Designing a commercial office space and choosing the right furniture can make or break a first impression for clients, partners and potential employees. An interior office and its furnishings is a physical representation of a company’s visions and professionalism. Santa Fe Office Interiors has a 9,000 sq. ft. showroom because we know that every business is different and design options are important. From traditional to modern to contemporary and more, our inventory is diverse to provide quality furniture to the greater Kansas City metro area businesses. Through working with several manufacturers, we are able to supply high quality furniture at various price points and stock our showroom in Overland Park, Kansas to keep inventory diverse. 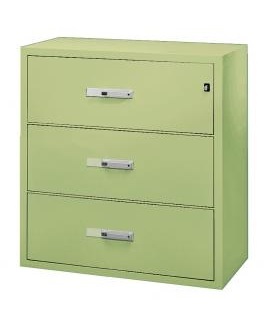 Lorell is a furniture manufacturer whose products focus on style, function and affordability. They take a common-sense approach to today’s office space from wall to wall. Participating in the Greenguard certification program, Lorell makes sure their products meet rigorous and comprehensive standards for low emissions production and reduction of volatile organic compounds. With a large variety of office-related products offered by Lorell, we have highlighted a few items that is found in every office environment. Sitting for too long is bad for your health increasing risk of diabetes, heart disease and can even shorten your life expectancy. For office workers who remain at their desk for most of their working days, fortunately there is a solution to change up your working position. Not only will this promote healthier habits, it will also help prevent back problems. 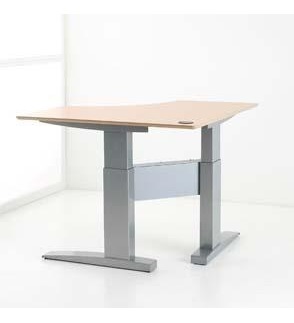 An adjustable desk or monitor riser offers a healthy option to any desk. Equipped with an ergonomic keyboard tray, the desk adjusts to five heights easily through a gas spring system. 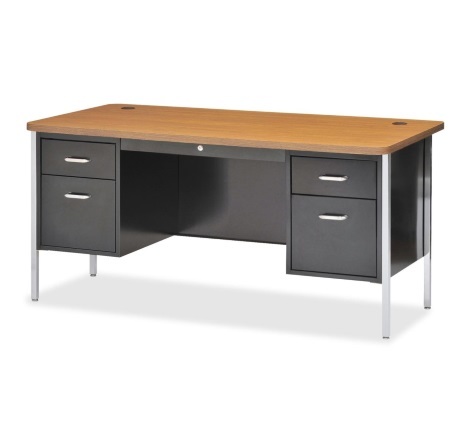 With over a dozen styles to choose from, Lorell desks and office suites come in a variety of design styles, colors and offer your office interior modular flexibility and functionality. 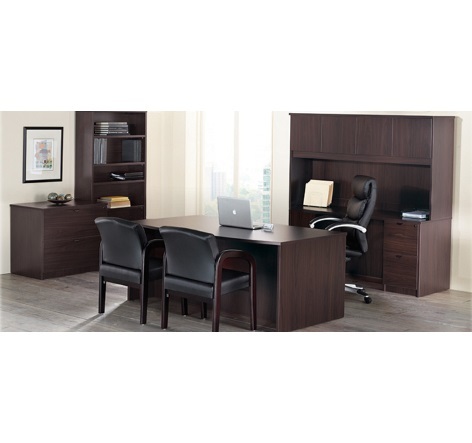 For instance, the modern modular Concordia Series offers a collaborative open-environment work area with private space while the Ascent Series offers a more contemporary-style laminate finish more in line with a private executive office look and feel. 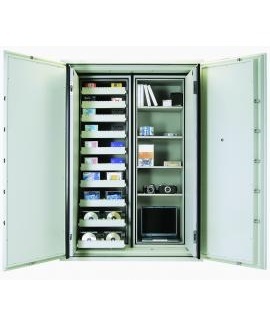 Regardless of whether you are outfitting a small office space or an entire building, having options with modular capabilities is where Lorell furniture excels. 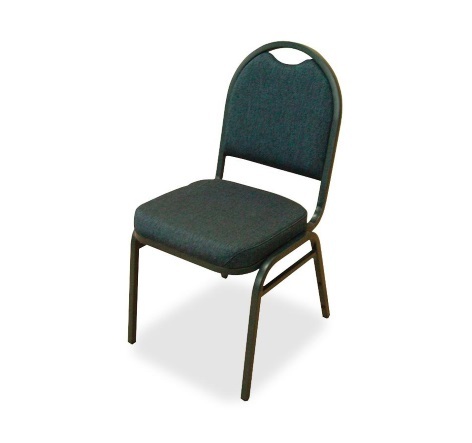 From executive-level chairs designed for top comfort, functionality and quality to folding plastic chairs, Lorell offers seating solutions across the board for your next office makeover. 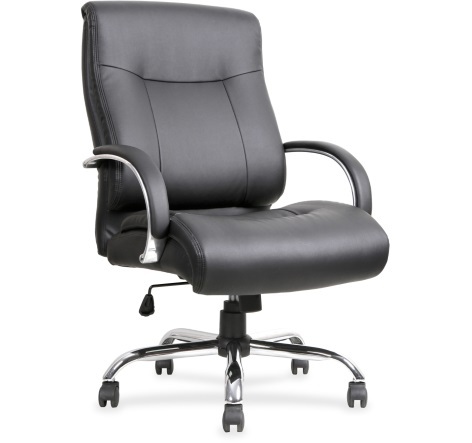 With 40+ hour work weeks, as a business, it’s imperative to have comfortable seating for you, your employees and your guests. Not only is comfort important, but the aesthetic consistency and appeal should be taken into consideration to match the scope of the office interior and overall image. The Lorell Woodbridge Series brings a managerial look and feel to the office environment while high-back mesh chairs with customizable fabric seats delivers a more task-oriented feel to an office interior. 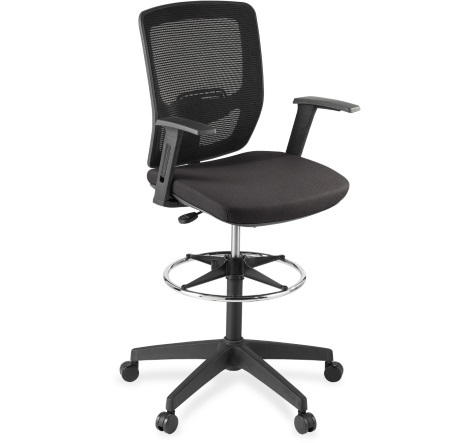 Many of the Lorell chair models come with a tilt and height control mechanism for optimal comfort during the work day. The 2019 Lorell catalog features 163 pages of inventory varying from office modular furnishing to tabletop fans and other office-related accessories. The full color catalog is easy to navigate online through an index page and a gallery-like presentation beginning with office suites and active offices to storage, chairs, and conference room furnishings. 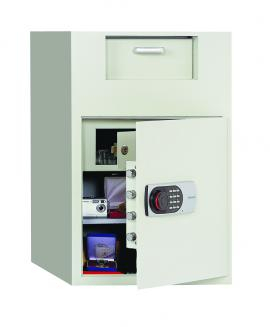 Lorell products come with a limited warranty to cover replacement parts or replacement of the product. For instance, a 5-year warranty covers defective material and workmanship while a 2-year warranty covers fabric components. Each product is subject to different warranty coverage. Outfitting a commercial space, regardless of the size, can be a daunting task. Choosing styles to match the interior space and knowing what furniture will fit in an empty office is often a challenge that can only be met by an experienced professional. Outfitting a commercial space is important as it can often be the only physical representation of your business for guests, clients and potential employees. Not only that, but a well designed working environment can encourage productivity in the workplace where an environment lacking in functionality and with poor use of space can be detrimental. In the Kansas City region, Santa Fe Office Interiors has a team of professionals ready to help choose the best furniture and office accessories for your space. Reach out to our team at 913-901-8800 or stop in the showroom Monday through Friday 10:00 a.m. to 4:00 p.m., or by appointment. We are located at 8106 Santa Fe Drive, Overland Park, Kansas 66204. Changing your working position regularly helps to prevent back problems. People of various heights can easily adjust their desk. 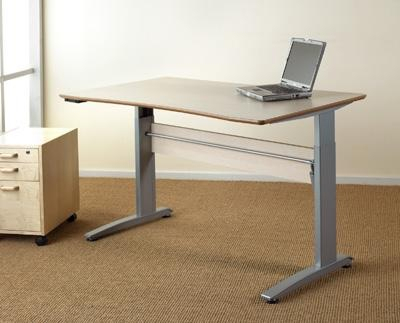 Electric operation means that people can easily adjust their desk height, useful for wheelchair users as well. 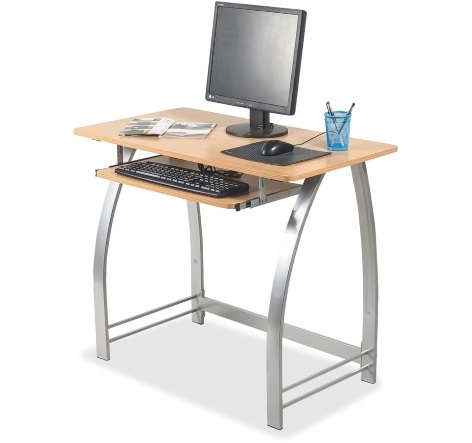 Because ConSet manufactures their own lift system, an adjustable height computer desk is no longer a costly investment. 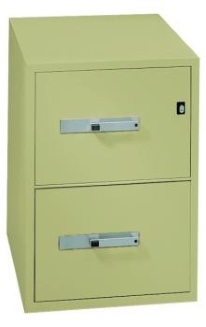 Ask any Phoenix customer whose documents and data withstood a fire and the water to extinguish it: Not all files and safes are created equal, and none rival the protection you get in products from Phoenix Safe International. 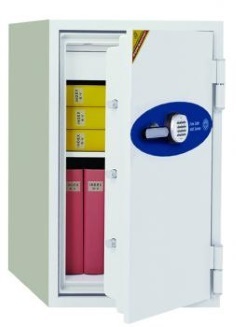 Files and safes tested and rated for protection from fire, water and theft Products that can guard both documents and data against disaster Numerous features available to personalize your protection needs Eye-catching styles that fit into any modern décor.